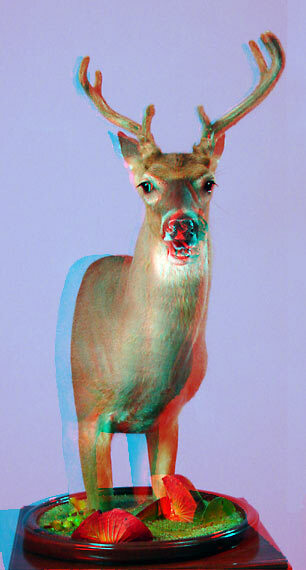 Put on your McDonald's 3-D glasses and view these 3-D taxidermy images. Any red-blue glasses will work (red goes on left eye). Enjoy! Copyright 2003-2013 Taxidermy.Net, LLC. All rights reserved.